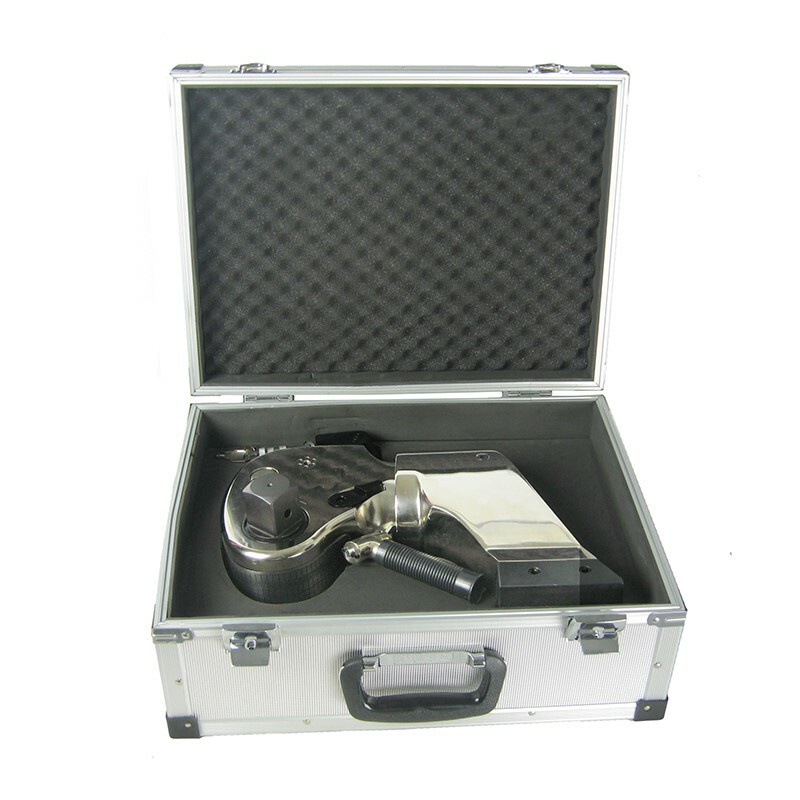 10000 ft.lbs S. D. Hydraulic Torque Wrench. 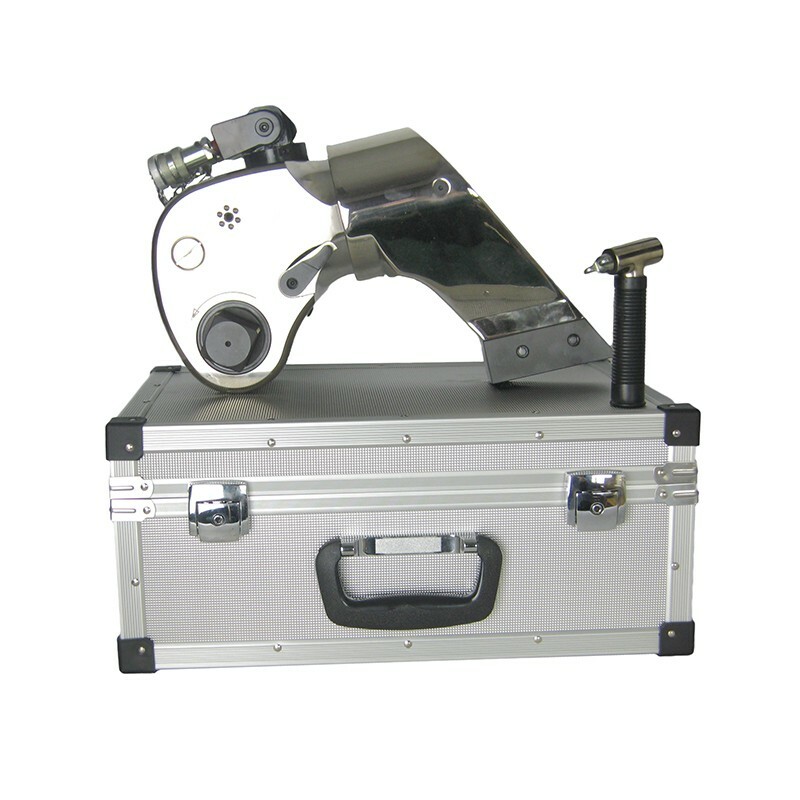 The Zinko TRS series Square Drive hydraulic torque wrenches are used in many industries where various sized fasteners are required to be tightened to specific torque settings. Consistent within +/- 3% of output and when operated correctly units maintain a repeatability factor of 100%. Sockets and accessories sold seperately. Constructed from aircraft quality material including aluminum, titanium alloys and high strength steel keep tool lightweight and heavy duty. 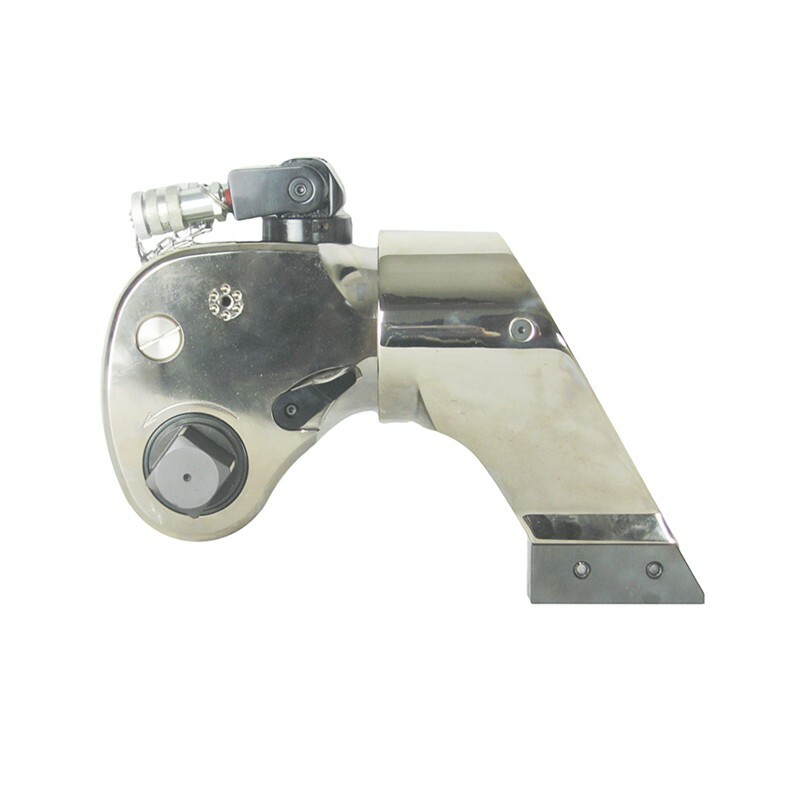 Snap together reaction arm is easy to change and adjustable up to 360 degrees allowing tool to be used in many positions. Push button release for allows quick and easy exchange of sockets or allen-keys. High quality finish resists weathering. Small operating radius to help work in tight spaces. Designed with overpressure safety bypass to prevent overpressurization.